Worked from 1858 to 1889, producing 22,000 tons of copper. 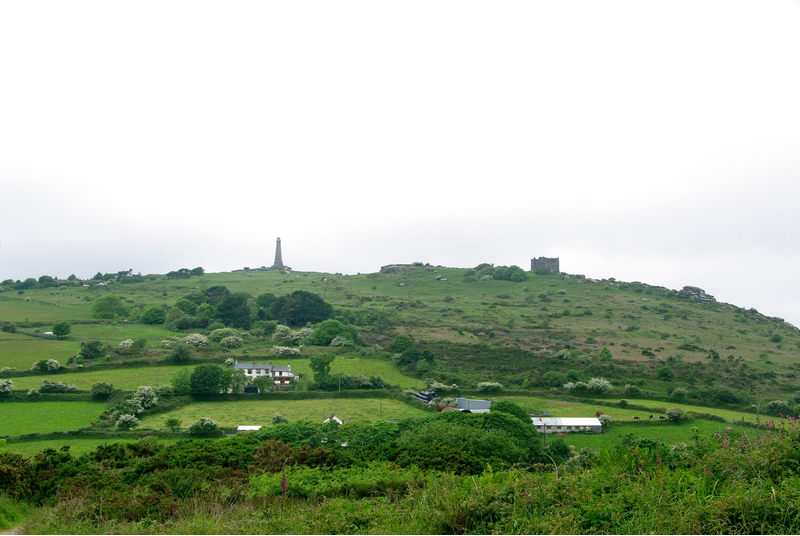 A large burrow from this mine can be seen on the eastern slope of Carn Brea. Below the hillside, beside the footpath to Carnkie, is a cavernous system of levels. - Dines, H.G. (1956): The metalliferous mining region of south-west England. HMSO Publications (London), Vol. 1, pp. 352-353. - Atkinson, B. (1994). Mining Sites in Cornwall, Vol. 2, Dyllansow Truran (Truro).